Want to find the best holistic healing Brooklyn NY has to offer in this day and age? Amita Healing Center is one of the finest options in Brooklyn for those who want to be treated with respect and see results in the long-term. When it comes to quality treatments, it does not get better than this center and what it will bring to the table. Let’s take a look at why the specialists at this location are renowned for doing great work and helping patients get back on their feet towards a better life. What methods are used by this team to make sure the treatment is by what you require? The natural healing methods are based on worldwide holistic healing methods to ensure the patient is not being cut off from what others are using to see success. These are natural healing methods that are varied based on what the patient requires and are going to work efficiently at the same time. Natural healing methods that don’t work should never be used as they are useless and are not going to go anywhere. This center only uses methods that are proven to work. When it comes to holistic healing Brooklyn NY has to offer, the success rate is always going to matter. Why take a chance with those who are not proven to create a positive impact on their patients? It is essential to look at what holistic healing can do and then what this center is going to do. With an 80% success rate, this is one of those centers that is going to work out for patients and is a great solution. It is a natural option that will be tailored around your needs and makes it a simpler choice for you and your body. Specialists who are not patient will never be able to see results, and that is the worst thing to happen. A trained specialist is going to do a lot for those who are looking to be treated well. With proper accreditation and various certifications in holistic healing, the specialist will be able to assist using natural means. These specialists are up-to-date with what they use to help patients, and that is always essential. Relying on a trained specialist is easier and recommended for those who want holistic healing done the right way moving forward and don’t want to chance anything. There are multiple healing courses offered for those who are hoping to get proper holistic healing sessions in. The treatment is going to be customized based on what the patient requires, and this can improve the chances of seeing success. A regular treatment option might work for some, but it is not going to be as consistent. This healing center works hard on using courses that are tailor made for a patient and what their needs are coming into the center as that is key. When it comes to holistic healing Brooklyn NY has to offer, it is always going to be best to look at what Amita Healing Center can provide. 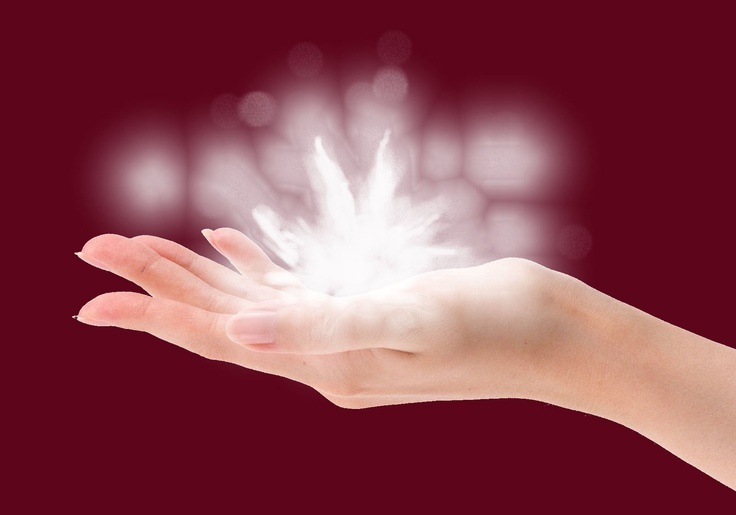 Why not choose a holistic healing option that is successful and will help out in the area? It is going to be nearby and will work like a charm. The specialists are well-trained and are going to have the medical expertise to help patients who want it. Therefore, it is smarter to book an appointment and seek out a diagnosis as fast as possible to see what is required. This is the only way to success.